This specification defines the description for TIM-190NH TFT-LCD monitor. 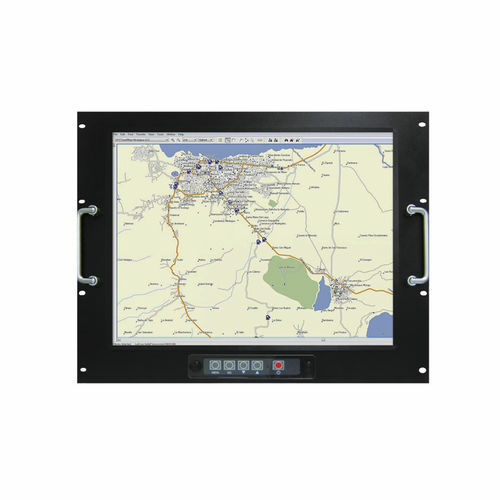 TIM series LCD monitors are robust and ergonomically designed for industrial & Marine applications. Tim series monitors adopted antirust aluminum housing and tempered glass for panel protection and have type approved certification from major classfication societies such as ABS, BV, DNV, GL, KR, LR, RS and etc. TIM series LCD Monitors have anti-glare, rapid response time, low powe consumption, plug & play, convenient OSD control, true color support and other functions for safe and efficient operation.